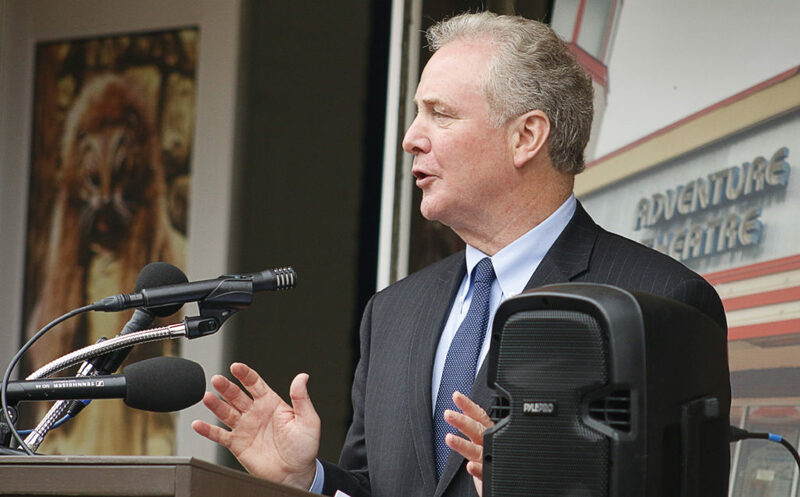 Van Hollen said the Senate Appropriations Committee, on which he serves, had played a key role in the “significant increase” in funding for NIH, where the annual budget has jumped from $34.3 billion when Trump took office in January 2017 to $39.1 billion for the 2019 fiscal year. The current NIH budget is $4.3 billion more than Trump originally proposed. On top of a nearly 9 percent hike for fiscal 2018, NIH funding went up another 5 percent for 2019 – an increase consistent with that proposed by the Senate Appropriations Committee and backed by the full Senate. D.C.-based Danaher Corp. is acquiring Boston-based General Electric Co.’s biopharma business for $21.4 billion in an all-cash deal announced Monday. 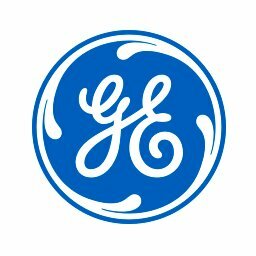 GE Biopharma, part of GE Life Sciences, supports research, development and manufacturing of biopharmaceutical drugs. The unit, consisting of instruments, technologies and consumables, is expected to generate roughly $3.2 billion in 2019 revenue, according to a release. The transaction’s net price comes to about $20 billion with tax benefits, 17-times GE Biopharma’s expected earnings before interest, tax, depreciation and amortization. Danaher, a conglomerate of industrial and commercial manufacturers, plans to finance the deal with about $3 billion of proceeds from an equity offering, along with cash on-hand and other sources. It’s expected to close in the fourth quarter, and is not subject to a shareholder vote or financing condition. Danaher was formerly led by current GE Chairman and CEO Larry Culp. Under the deal, the unit will exist as a standalone operating company within Danaher’s $6.5 billion life sciences portfolio. It will function alongside its other businesses including Pall, Beckman Coulter Life Sciences, SCIEX, Leica Microsystems, Molecular Devices, Phenomenex and IDT. “This acquisition will bring a talented and passionate team as well as a highly innovative, industry-leading product suite to our Life Sciences portfolio, providing an excellent complement to our current biologics workflow solutions.,” said Danaher President and CEO Thomas Joyce Jr. in a statement. The addition is also expected to advance the company’s growth and innovation strategy in the life science market, he said.